Pope Francis is one of the most liberal pope’s leading the Catholic Church in decades. In his quest to unify and strengthen the Church, he is telling believers that it’s better for them if they were out right atheists than being a hypocritical Catholic as so many are today. 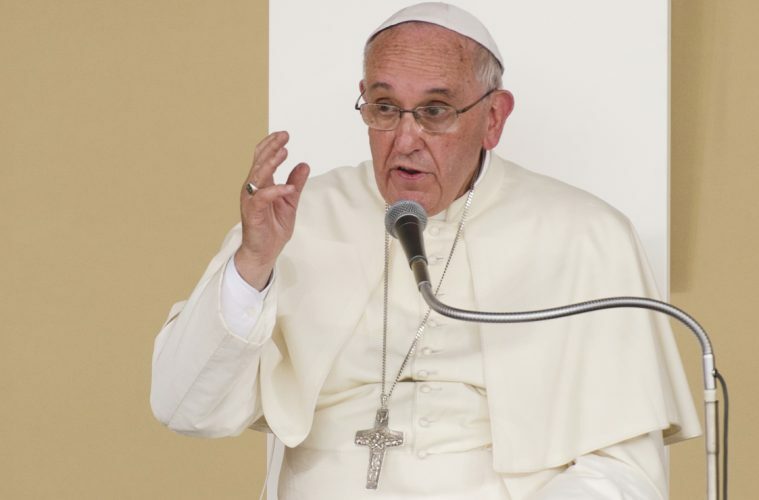 Pope Francis laments the greed and hypocrisy of many Christians in a recent sermon delivered at his private residence. During his sermon Francis asked Catholics not to scandalize “the little ones” with duplicity and hypocrisy, declaring it is better to be an atheist than one of the many hypocritical Christians leading a double life. It is a scandal to say one thing and do another. That is a double life.